Certification: Rated PG-13 for sequences of violence and action throughout, and for sexual and crude references. 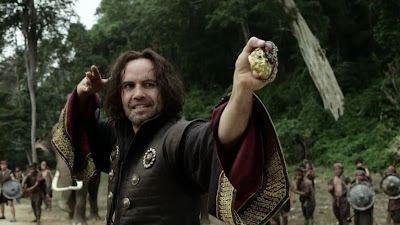 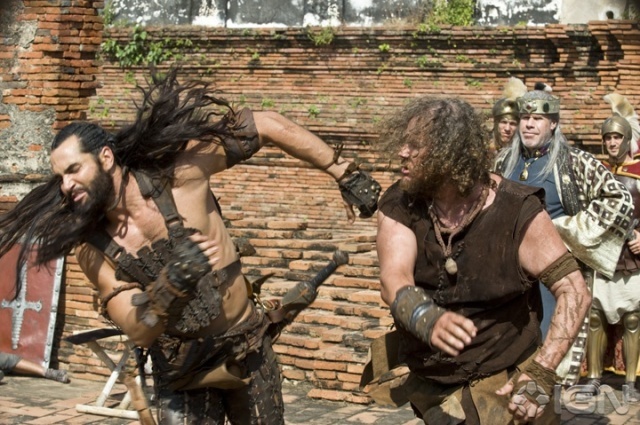 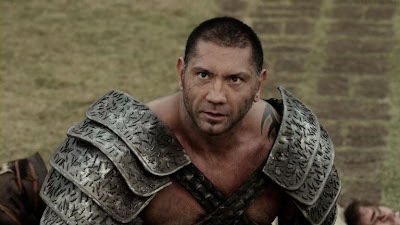 Storyine: Since his triumphant rise to power in the original blockbuster The Scorpion King, Mathayusâ™ kingdom has fallen and heâ€™s lost his queen to plague. Now an assassin for hire, he must defend a kingdom from an evil tyrant and his ghost warriors for the chance to regain the power and glory he once knew. 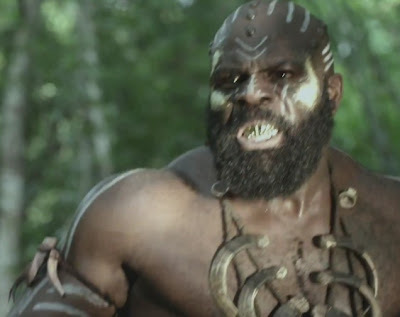 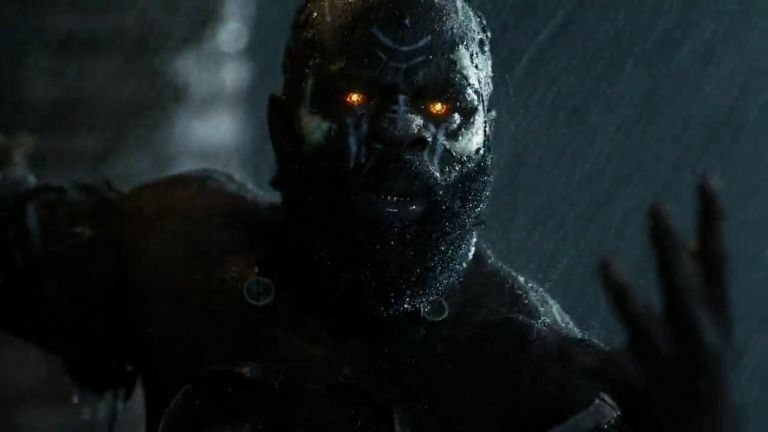 Starring Ron Perlman (Hellboy) and Billy Zane (Titanic), and featuring 6-time WWE® champion Dave Bautista and UFC® star Kimbo Slice, The Scorpion King 3: Battle for Redemption takes The Mummy phenomenon to an all-new level of epic action and non-stop adventure!